Great family home. 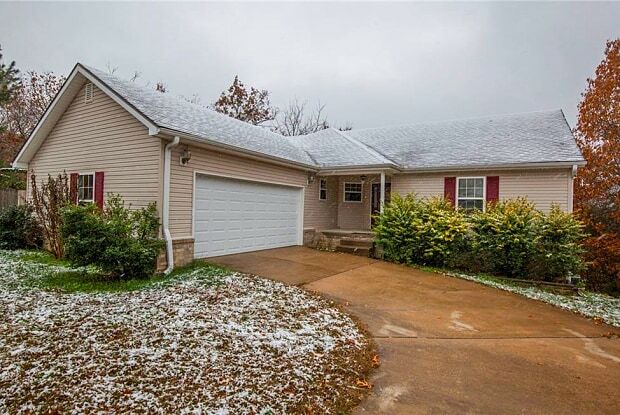 Open layout w/ Master, 2nd BR/office, and 2nd full bath upstairs; 2 bedrooms, full bath & bonus down. 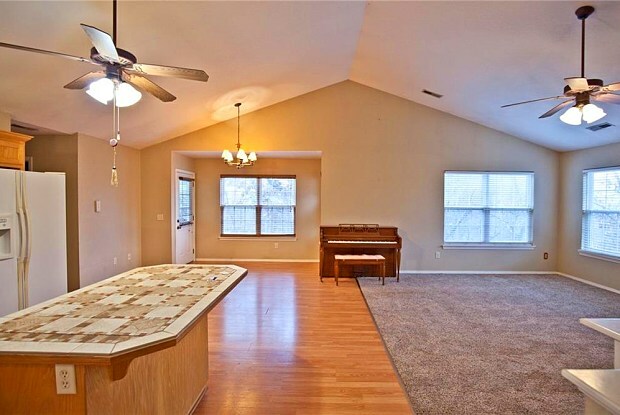 Vaulted ceilings, walk-in pantry. Beautiful deck built in the trees. Lots of space. Gas fireplace in living room, tile counter tops in kitchen and includes refrigerator. Plank wood flooring thru main living area. Have a question for 117 Granshire DR?